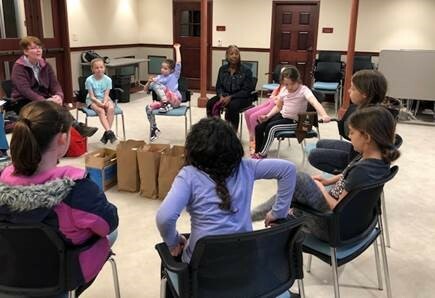 On April 3, 2019 the Brookdale Avenue School (Verona, NJ) 3rd grade Brownie Troop had the opportunity to learn more about the work of Toni’s Kitchen in Montclair. 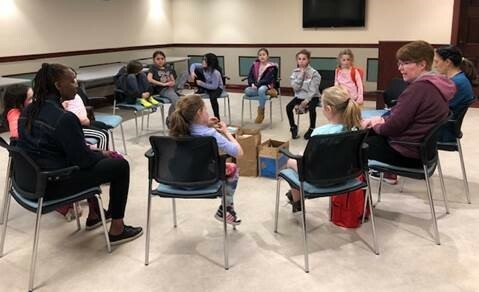 Anne Mernin, Executive Director of Toni’s Kitchen, and Jessica from her staff spoke to the girls about the work of Toni’s, answered their many questions and shared with them information about how to volunteer with Toni’s in the future. 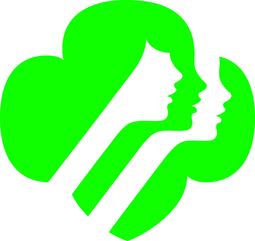 The troop donated oatmeal and raisins for Toni’s healthy backpack program along with 15 boxes of girl scout cookies that were donated through their cookie booth sale. Thank you for your support of Toni’s Kitchen!